In Oregon, children are required to ride in a rear-facing safety seat until they’re at least two years old. For the next few weeks, law enforcement officials will be out all across Oregon, stressing the proper use of child safety seats and seatbelts. The Oregon state police, 48 police departments, and 19 sheriff’s offices are participating in the safety enforcement blitz. While agencies enforce these laws year-round, the campaign provides state and federal funding for overtime that allows officers statewide to join together for 2-week periods of intensive, high-visibility enforcement. In 2016, lack of a safety belt or child restraint system was a factor in 89 deaths in Oregon – that’s 26 percent of the 343 motor vehicle occupant fatalities. An Oregon law was passed in 2017 requiring children to ride in a rear-facing safety seat until they’re at least two years old. 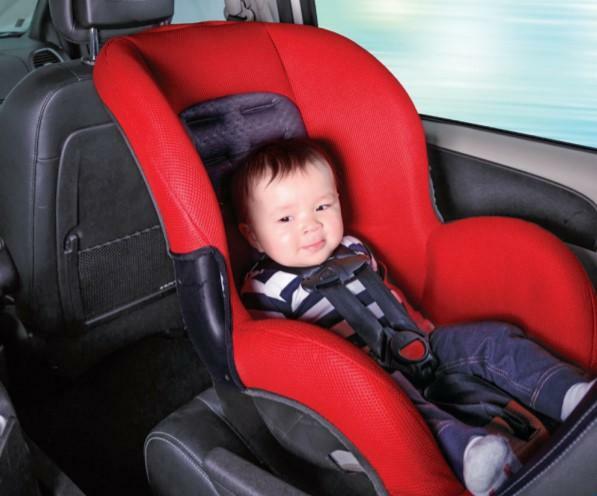 A child over age two must continue to ride in a car seat with a harness until they reach 40 pounds, and then in a booster until they reach age eight or 4 foot 9. All adults are required to wear seat belts in moving vehicles in Oregon.